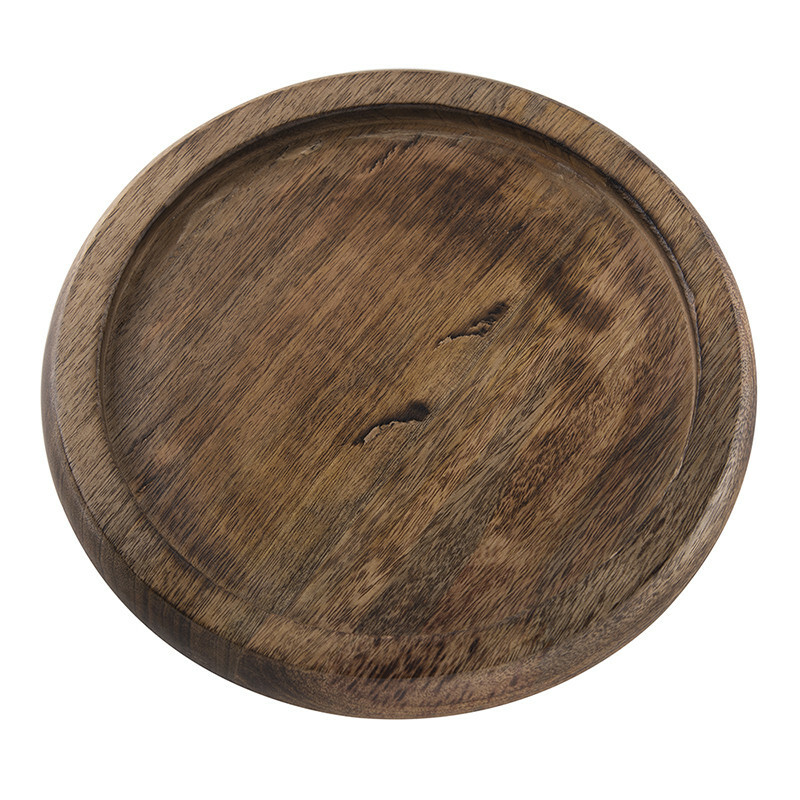 Bring Rustic Touch to your Decor.! 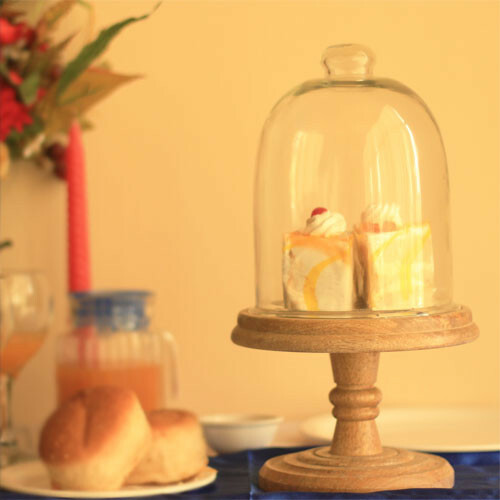 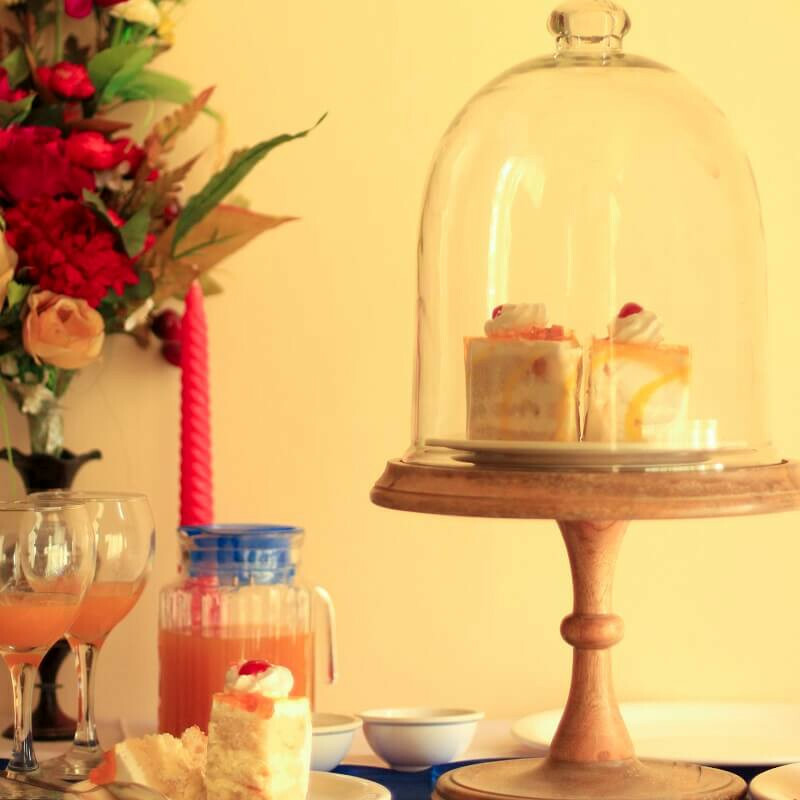 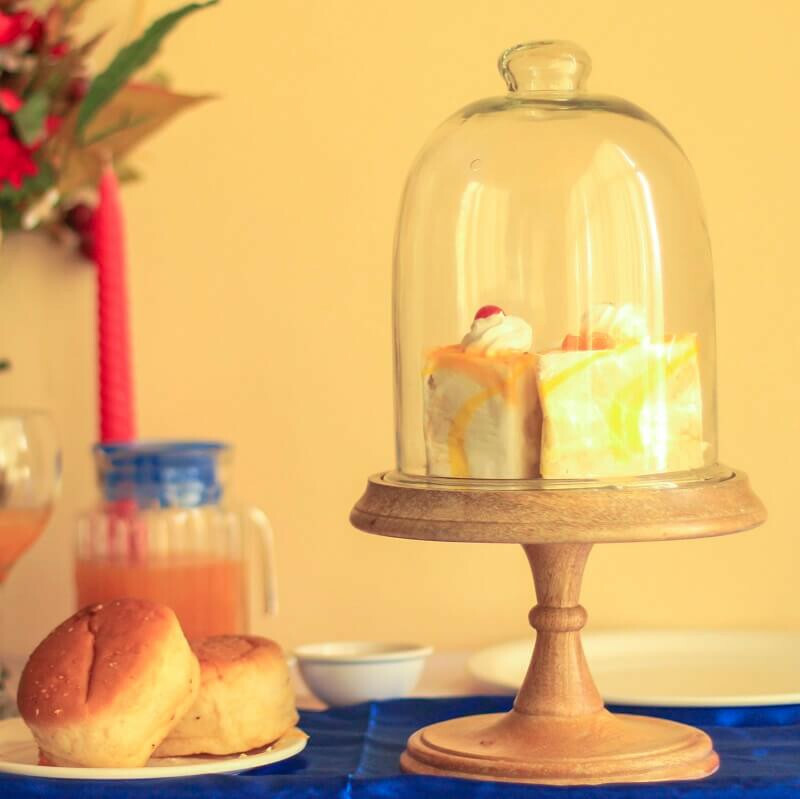 !A classic beauty that makes your sweet delicacies sweeter and is a great way to add sophistication to your dining decor. 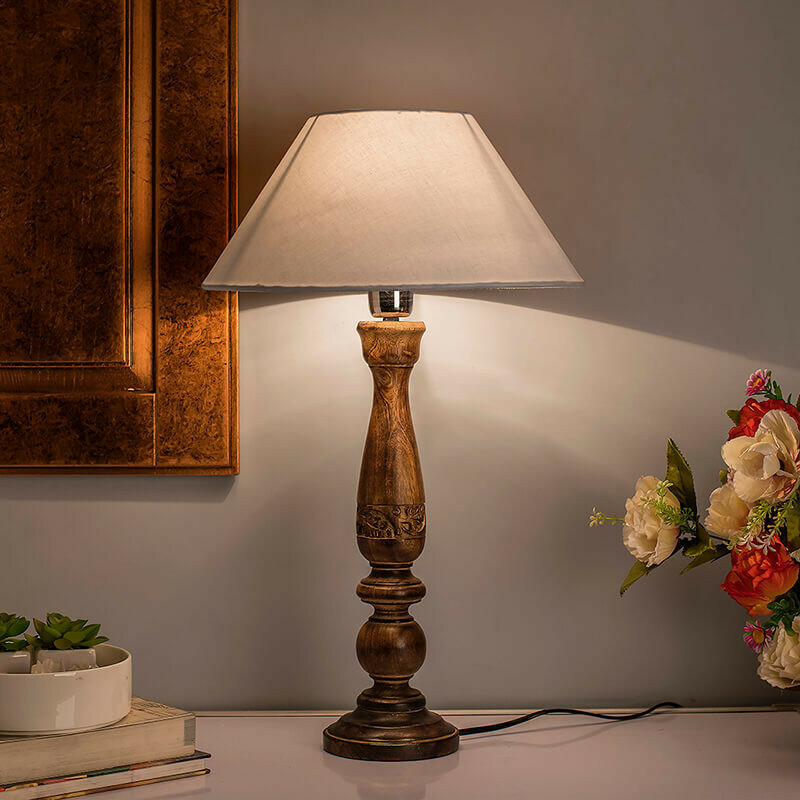 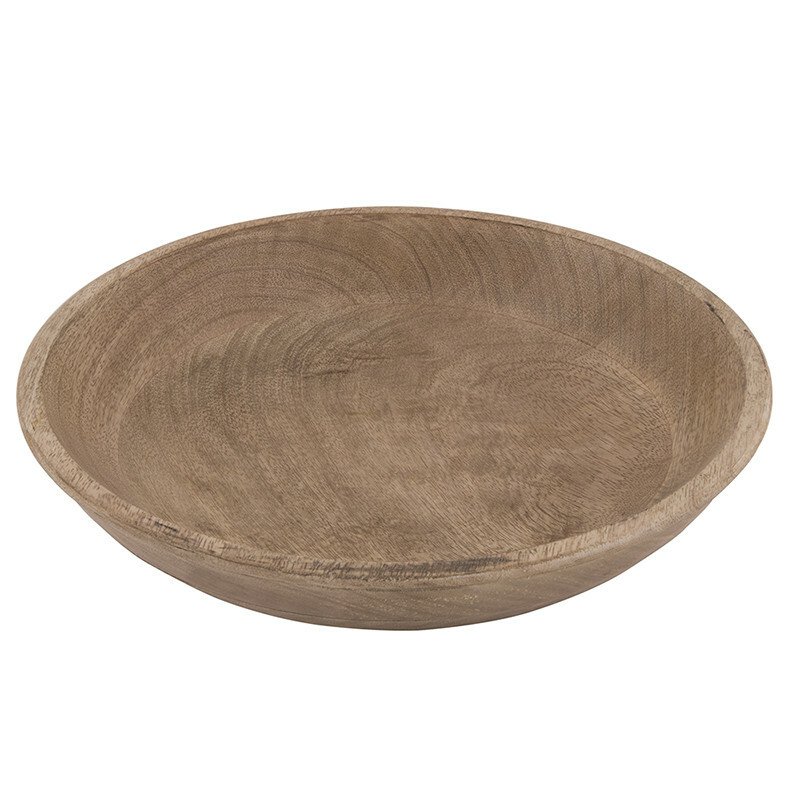 Exquisite and Rustic with a hand-carved and finished Mango wood stand giving it a vintage look. 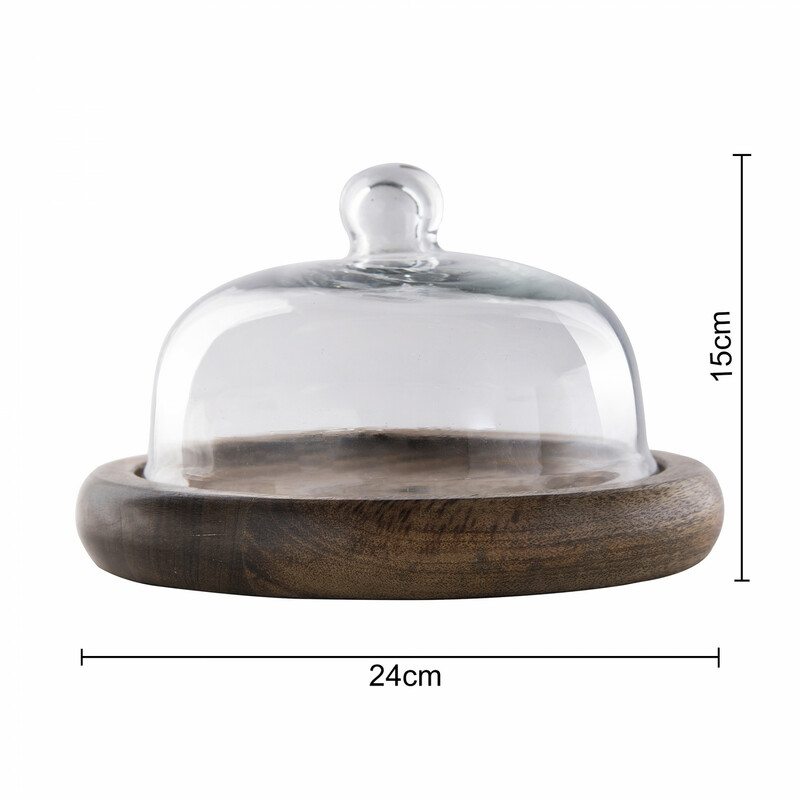 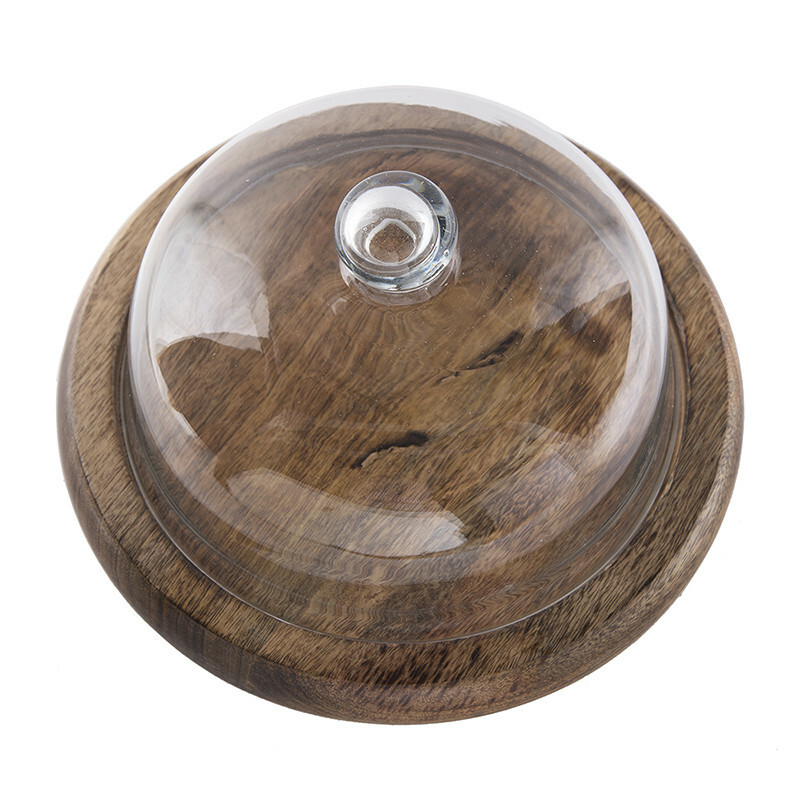 This piece comes with a Wooden Tray with a Glass Cloche. 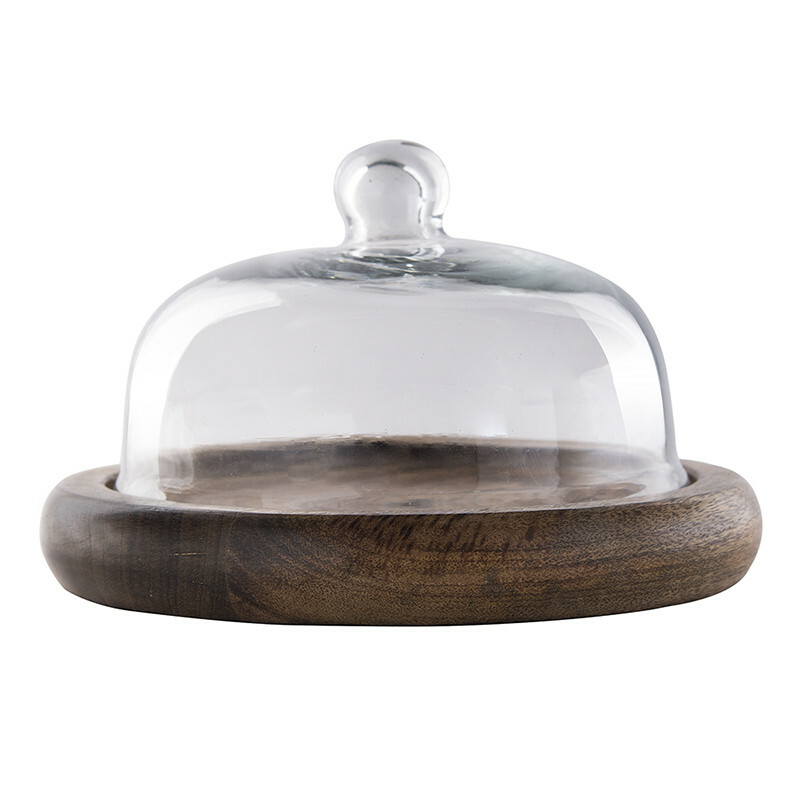 Impress your company by putting your favorite dessert on display or use as a statement holiday decor piece.